SANTA CLARA, Calif., Oct. 4, 2016 – Intel Security today launched its 2017 consumer security lineup featuring security innovations to better protect the devices people use every day against the latest threats. The centerpiece of the new portfolio is a next-generation anti-malware engine that offers more efficient and effective detection by offloading analysis to the cloud. 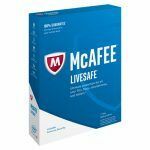 In addition, McAfee AntiVirus Plus, McAfee Internet Security, McAfee Total Protection and McAfee LiveSafe offer key cross-device enhancements that make it even easier for users to protect their digital lives. According to the McAfee Labs Threats Report: June 2016, new ransomware has increased 120 percent since Q1 of 2015 and more than 4.7 billion records have been stolen since 20131 , highlighting the need for consumers to keep security top of mind as cybercriminals use increasingly sophisticated attack methods. With most consumers owning more than three connected devices2 , and the increased volume of threats, it has become critical to implement security measures to protect their data, especially as more devices are cloud-connected. The 2017 McAfee product line provides protection for popular household devices – from PCs to Macs* and smartphones to tablets – and is complemented by a new anti-malware engine to provide a more efficient and effective security solution. Multifactor Password Management: True Key by Intel Security offers multifactor authentication for consumers to securely log in to their websites using unique factors like facial recognition and fingerprint. New updates include: master password reset and data import from other password managers. 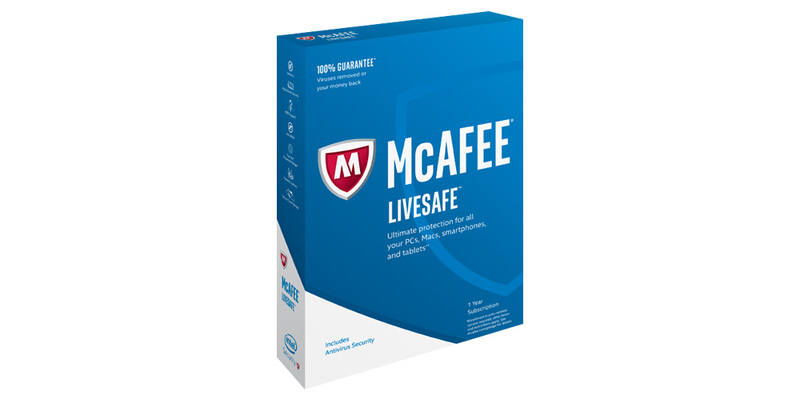 The True Key app is included with McAfee LiveSafe, McAfee Total Protection and McAfee Internet Security. These improvements enable consumers to interact online in a safer and more secure environment, with the ability to manage their security and add new devices from anywhere and at any time. For pricing, availability and more information on the consumer product lineup, visit www.mcafee.com/consumer.